We are offering Cream Treatment Pump. 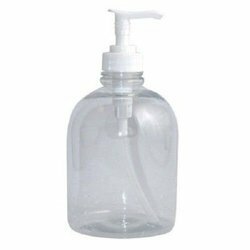 We offer wide range of Twin Soap Dispenser. Plastic 2 IN 1 Sink Tidy Set Stand for Kitchen & Bathroom Sink Storage Organizer Soap Holder with Liquid Dispenser (Random Color). 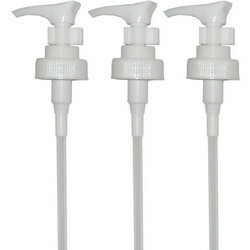 Our firm is providing an extensive range of Liquid AMP Lotion Dispenser. We offer this product at nominal prices to our customers. Limited lifetime warranty to the original consumer purchaser against materials and craftsmanship. Please see warranty page for detailed warranty coverage.